Here’s what you need to know to select (poker, broom, shovel, tongs, blowpoke or wood stove rake) that will best serve your needs and work with your particular fireplaceor woodstove. Do they just need cleaning, or are they rusting and showing their age? Are the handles secure and safe? 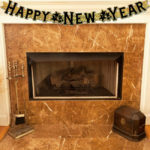 Is it time for a more updated look in fireplace tools for your hearth? If the time has come to replace them, you might be quite pleased with the range of styles and finishes now available. You might also be pleased that the Enclume Tool Sets and Stone County Ironworks Tool Sets are Made in America. Fireplace tools are available in a wide range of finishes such as black, vintage iron, bronze, and stainless steel, so you can easily find the options that are right for you. 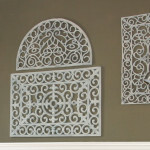 Styles available include colonial, traditional, and modern. For large fireplaces, consider extra tall fireplace tool set, and for outdoor fireplaces, you may want 310 stainless steel outdoor fireplace tools. One way to get an idea of which metal color will look best in a room is to look at the other metal surfaces and objects there. What metal are the chandelier, the lamps, the cabinet handles, the picture frames, the appliances, or the candle holders? 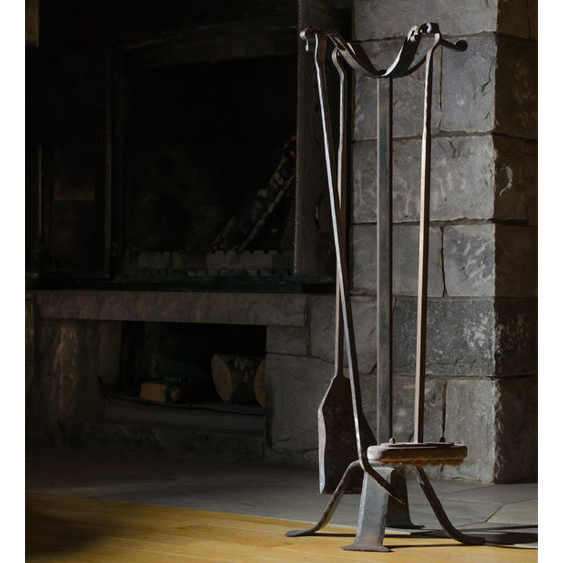 If limited space is a concern, consider fireplace tools that hang from a log holder or from a fireplace screen. 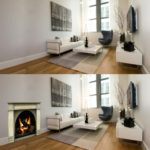 Many prefer to select tool sets, fireplace screens, and log holders that are similar in appearance. If you already have one or more accessories, you can look for a tool set that coordinates nicely with them. If you just need one or two tools or replacement fireplace tools, individual black fireplace tools and hooks to hang them on can be found. You can also choose just the tools you want and pair them with a wall-hanging tool bracket. If your tool set will be placed on a raised hearth, measure the depth of the hearth and choose a tool set whose base will fit on the hearth. Sets designed specifically for use with woodstoves include an ash rake. These sets are typically 18 to 22 inches tall. 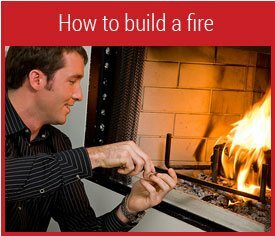 Your poker is good for positioning firewood, burning or not, in your fireplace. You can push a log away or pull it to you by using the hook on your poker. 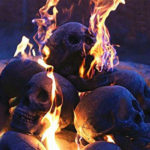 Your shovel can remove ashes from your fireplace. 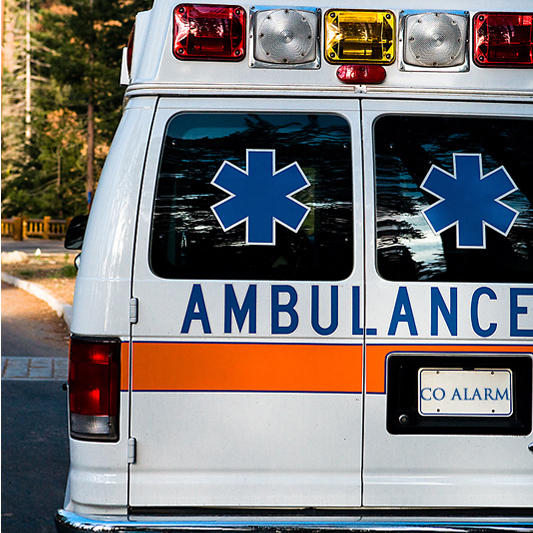 We suggest putting ashes in a metal ash bucket just in case there’s a live coal among the ashes. The shovel also works as a dustpan when you want to clean up your hearth. Your firewood will inevitably deposit shreds of bark and sawdust on your hearth. You can use the broom to push the mess onto your shovel for disposal. Alternatively, you can sweep out the ash with the broom when cleaning the firebox. The better tool sets have tongs, a wonderful tool that securely grasps fire logs so you can position them exactly where you want. Tongs are well worth the few extra dollars. 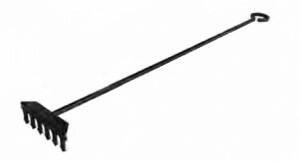 Tool sets designed for wood stove often have a rake for separating hot embers from ash. The hot embers can then be used to rekindle the fire. When people cooked in their fireplaces blowpokes were an essential tool. While standing, the cook could blow extra oxygen into the fireplace to make smoldering logs catch fire. Today, blowpokes are used in the same fashion in indoor fireplaces, but they are indispensable for fire pits because they allow one to blow on coals down inside the fire pit.